Picture hanging inside the bathroom of a local Thai restaurant. 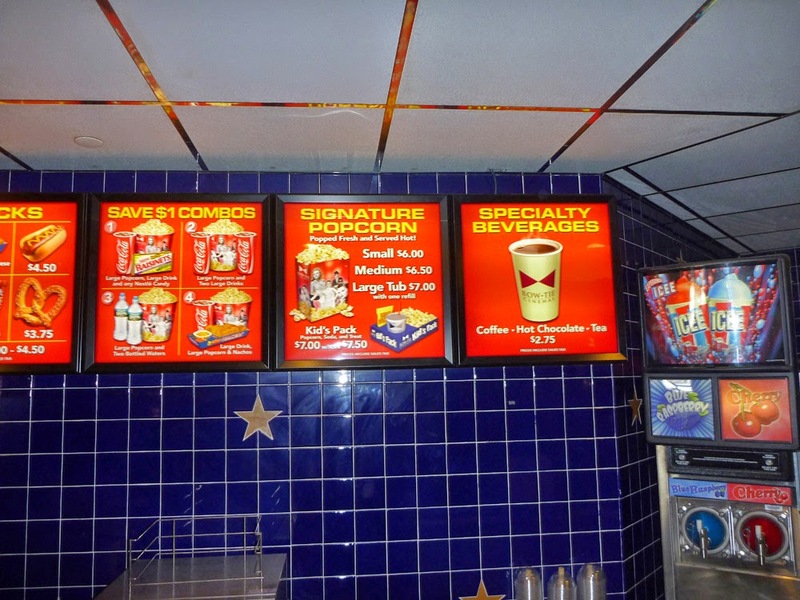 6 bucks for a small popcorn at Bow Tie Cinemas?! ?